Whether despite or because of the pop star’s contributions, the disc became surprisingly successful, especially considering it was the first release on a new indie label, Contractor/Amada Records. 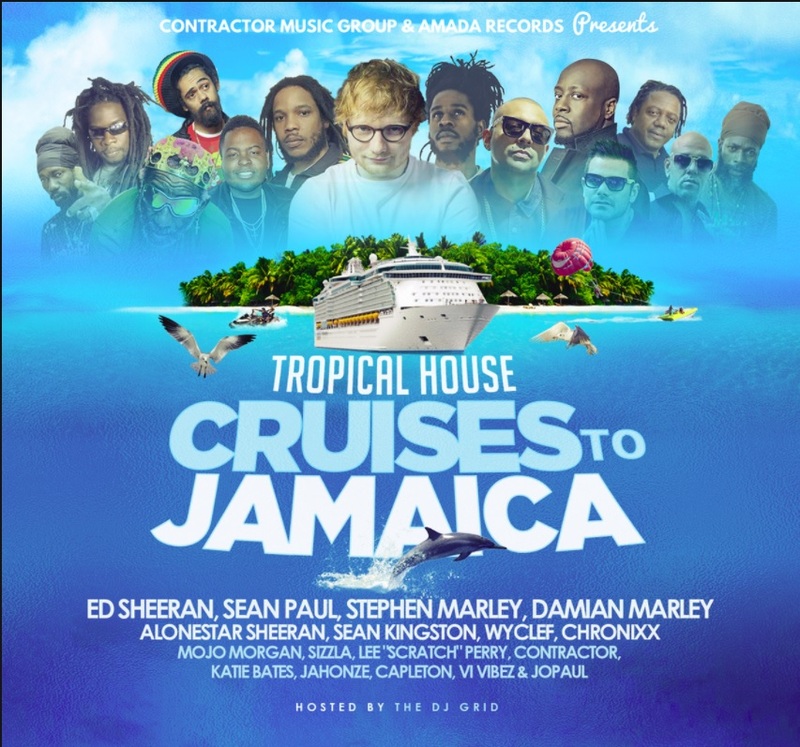 The buzz led to its founder, a Jamaican marketer, producer, and entrepreneur named Sean “Contractor” Edwards, releasing a thematic companion piece, Hip Hop Cruises to Jamaica. Who gets to reap the rewards when creativity spreads and mutates? Do cultural leaps forward come down to individual Great Originators, or can they “belong” to the communities they have built, as well as to their place of origin? And, above all, who should—and does—get paid when an underground sound rages around the world? Read The Full Article Here.